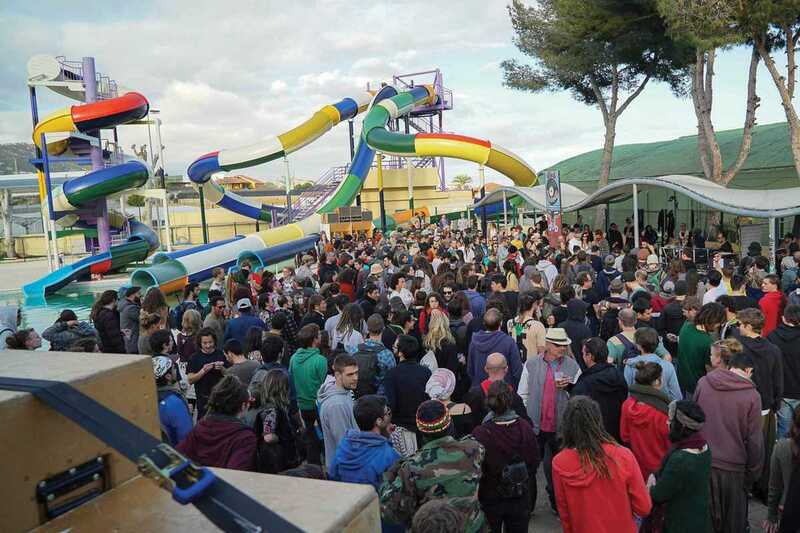 Those of us who love soundsystem culture and deep bass vibrations are in for a treat this Easter as the second International Dub Gathering, organized by the Dub Academy crew, kicks off up the coast at the Illa Fantasia waterpark in Vilassar de Dalt. The lineup over three days and nights is enormous, with five arenas, two indoors and three outside, showcasing a wide variety of dub music. Boasting a wealth of DJs and soundsystems from Jah Tubbys World Soundsystem and Mad Professor to MCs YT and Solo Banton, plus many more, there should be enough to keep everyone entertained over the holiday weekend. There’ll also be a chillout zone, bars, a food area and storage lockers as well as a market selling items related to reggae and soundsystem culture. Dub has had a huge influence on music since its birth in the ‘60s and this event will be essential for long-term aficionados and newcomers alike. Get down there and get your dub on.